As a marketing advisor who’s been in the business for more than 18 years, we can create solutions for any of your visual and marketing needs! At Value Forward Creative, we offer a broad range of marketing services that are designed to help you reach your marketing success goals. Though our programs, we strategize, design and implement each engagement as a stand-alone campaign or as an ongoing, annual marketing services program. 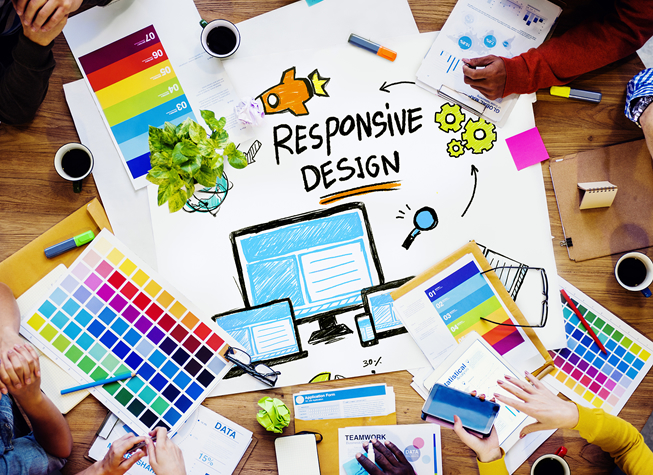 Through our flexible service approach, we can custom design your marketing needs based on your budget and your timeline. While many clients focus on websites and search engine optimization, we are also eager to create brochures, sales material, whitepapers, direct mail, annual reports, postcards and other printed collateral. 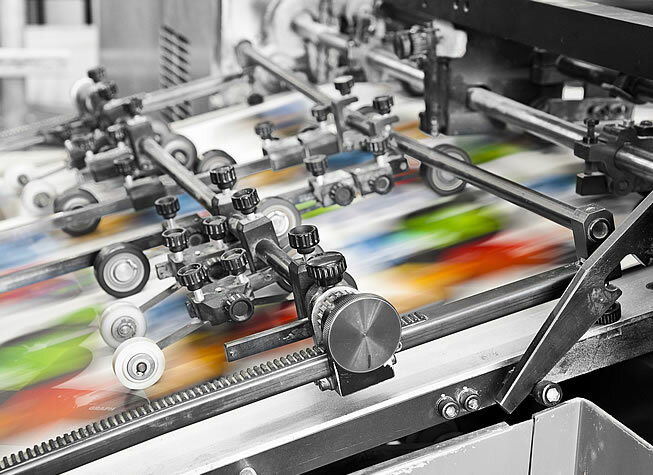 And if you are engaged in print advertising, we can create effective print ad campaigns. Having an integrated approach creates a clear message to your targeted audience of what you offer and why they should buy from you. 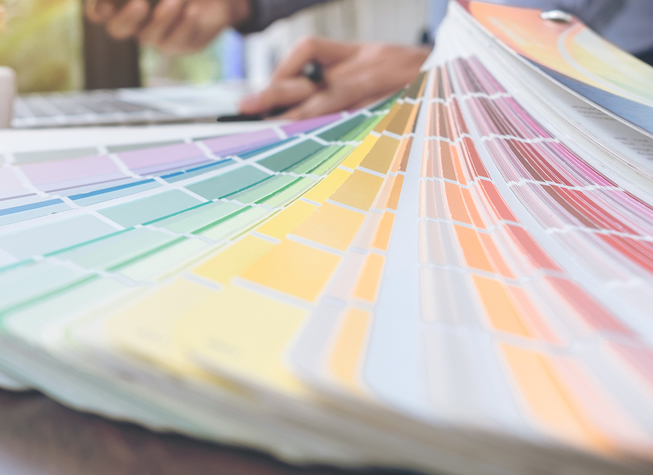 Did you know that colors also play a role in how a prospective buyer perceives your company? Regardless of what kind of task you need, we can provide not only the design, but recommendations to help you reach your goal. According to GoDaddy, 6 out of 10 small businesses have not established an online presence or website. However, according to Kissmetrics, 78% of mobile searches for local business information result in a purchase. We study the markets. We understand metrics. We help create effective marketing programs for each individual client and blend our strategic success consulting in to each project to help you build your business. Additionally, we help you craft value-based messages that create an emotional connection with your buyer. Research shows consumers are swayed to make a purchase if they have an emotional connection with an advertisement or the company brand. Your logo is an integral part of your business and because it is an insignia, it must be simple, recognizable, and timeless. It needs to be reproducible at any size and, at times, produced in black or white only. But before we start designing your logo, we review your products and services, competitors, and target audience in order to craft an effective logo that communicates the attributes associated with your business. If you are wanting a new logo or are looking to refresh an older logo, our team of designers work with you one-on-one from concept to completion. 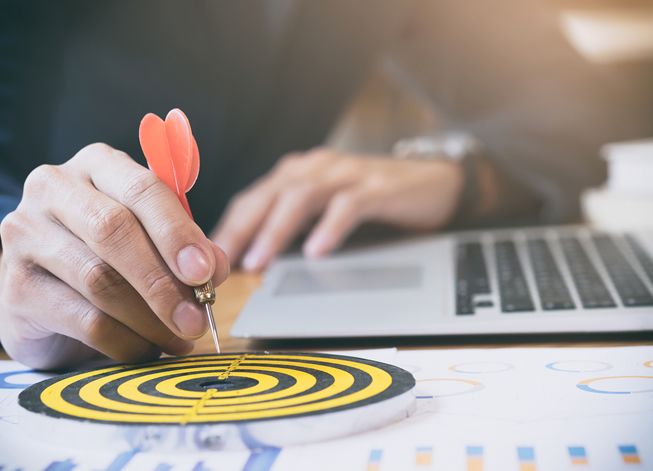 Marketing’s primary goal directly and indirectly is to generate qualified leads or inbound buyer traffic that turns prospects into revenue, otherwise it is a wasted investment. Accelerating business growth is a key success driver. Through our analytical approach, we provide a marketing action plan focused on timely execution. By collaborating with business owners and executive team members, Value Forward Creative offers custom solutions and industry best practice advisement services to help businesses of all sizes build a distinct, sustainable competitive advantage that increases their performance. 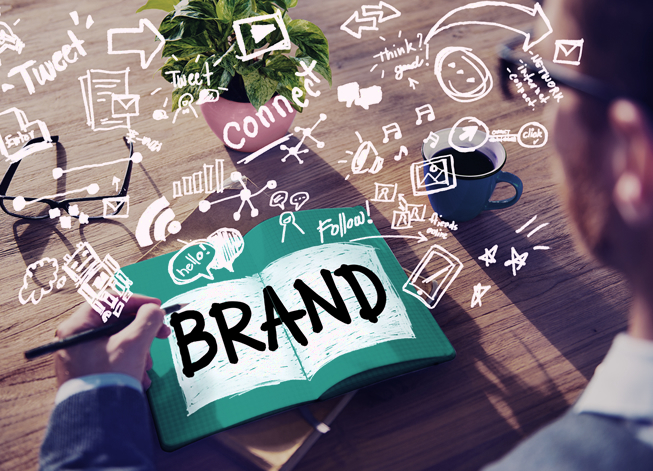 Creating a brand strategy can be one of the most difficult steps in building a business. It can be challenging if your brand recognition prevents buyers from understanding all of the products or services that you may offer. So it is crucial to define your brand’s purpose, determine your goals, identify your target audience and identify barriers for growth. The Value Forward team has worked with hundreds of companies that were challenged with brand perceptions. As a business owner or executive, you need to understand why customers buy from you, why they don’t buy from you, how their purchase makes them feel, and what are the risks for them if they don’t buy from you or buy from your competitors. Our team of strategic advisors can help you develop a strong brand presence, create an emotional connection and build customer loyalty. 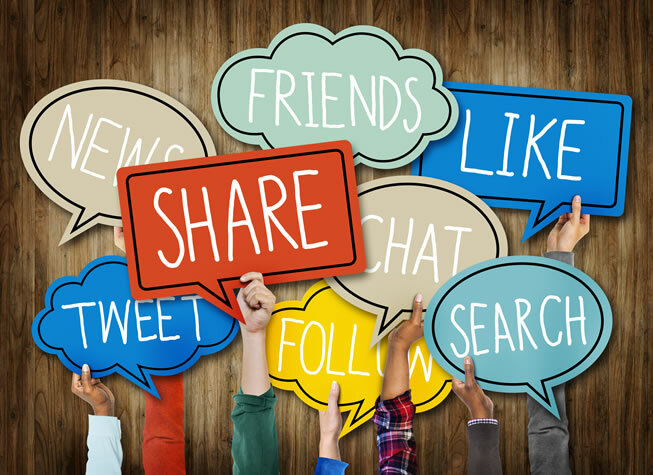 Many business owners and marketing executives are on the fast track for social media engagement. However, before you dive into the various platforms of social media, posting multiple times a day only to suddenly find yourself spending more time managing your social boards than running your business, you need to determine what your social media goals are and which platforms are conducive to your business goals so that you will maximize the response on your activity. Our team of social analysts can provide research and metrics to help you make informed decisions. We will craft a social strategy and calendar so you can manage your social media boards rather than letting your boards manage you. 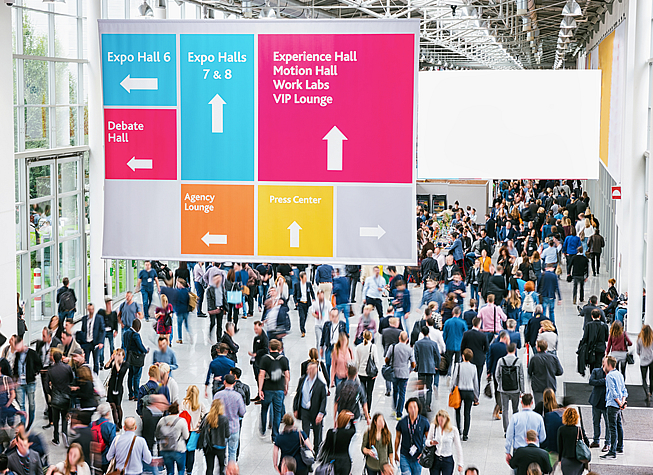 Ensure trade show success! Do you know what trade show attendees look at first when they are browsing the aisles? Does your booth invite attendees to ask questions? Our team can create a dynamic trade show plan regardless of your budget. We help you get your message across and attract trade show attendees into your booth. Hire Us For Your Next Marketing Project!